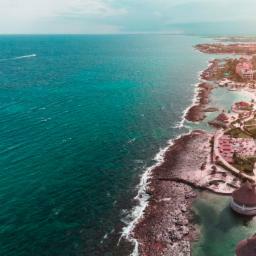 Montego Bay, Jamaica is a popular tourist destination that features duty-free shopping, a cruise line terminal and several beaches and resorts. 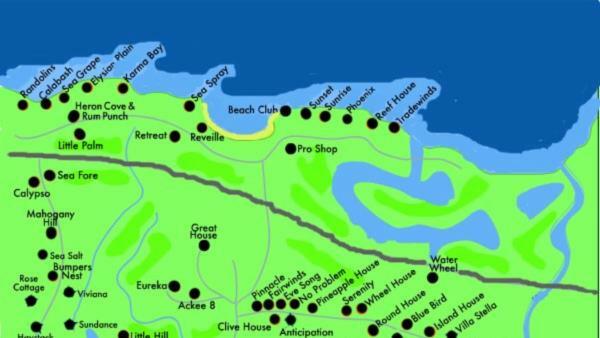 The most well-known of these is Doctor's Cave beach. 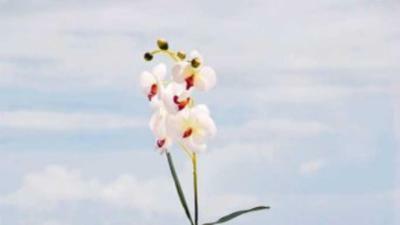 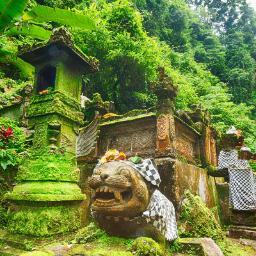 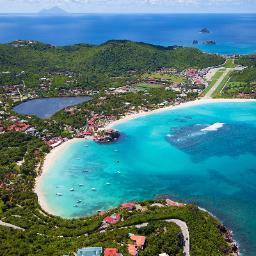 It is noted for its white sand beaches, and beautiful water. 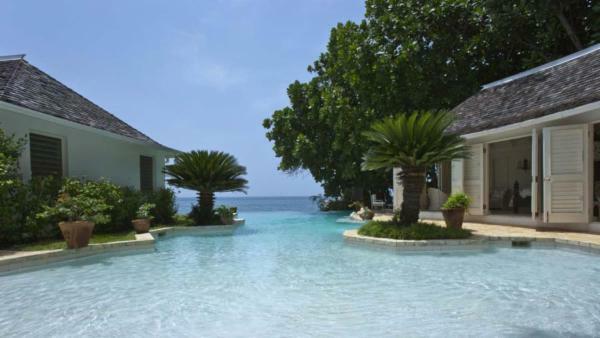 Montego Bay is the capital of the parish of St. James and is also Jamaica's only other officially incorporated city. 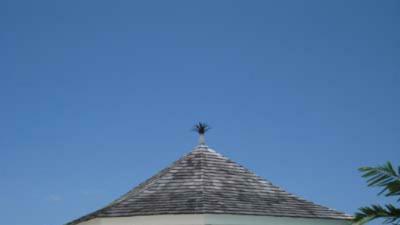 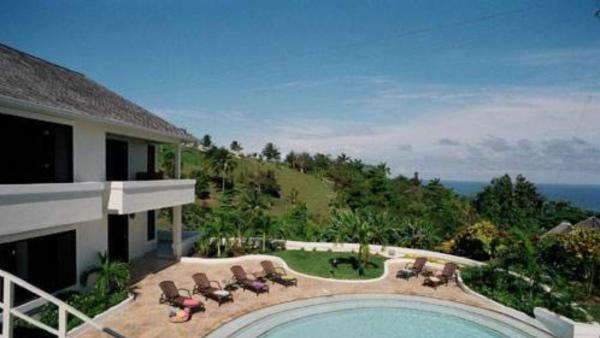 It is commonly referred to as The Second City or more widely, “MoBay”. 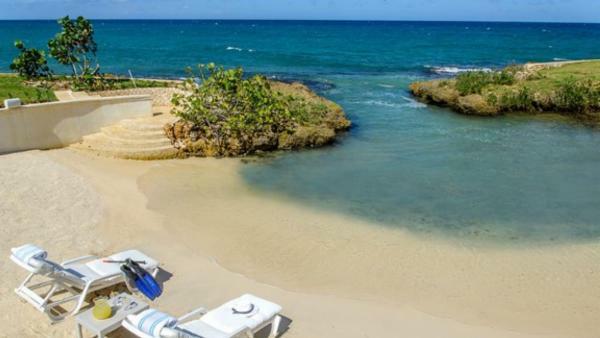 Montego Bay is serene, idyllic, picturesque, scenic and romantic…and all the words people use to describe a memorable vacation destination. 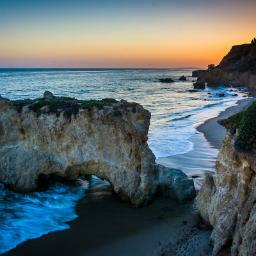 It is also one of the places photographers put on postcards. 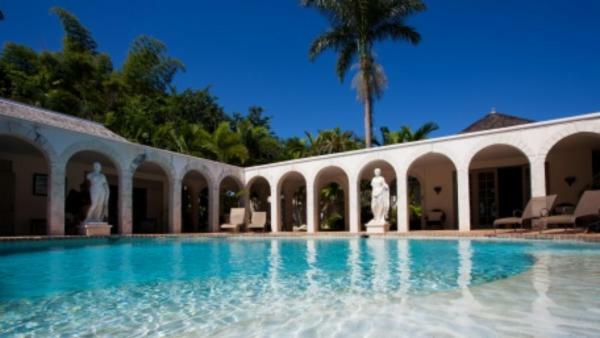 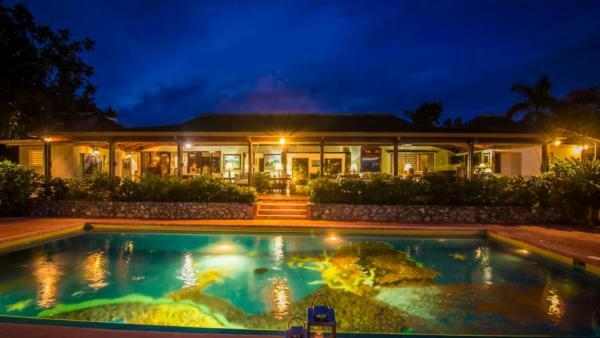 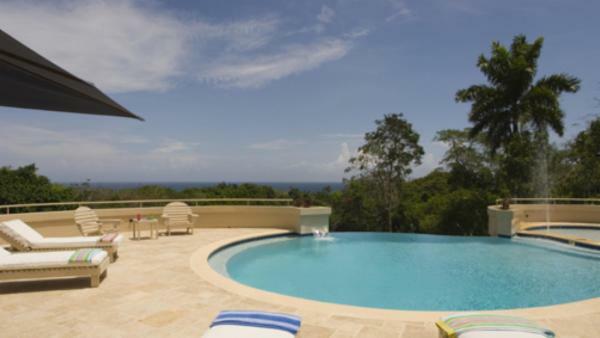 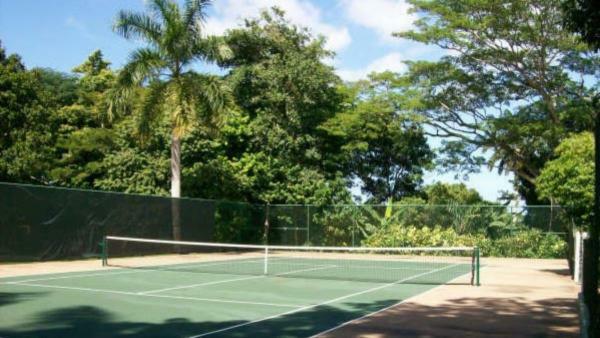 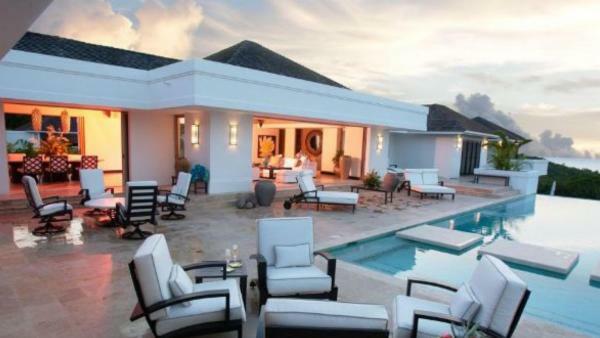 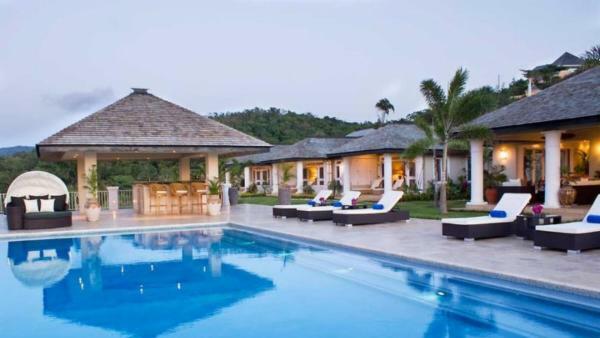 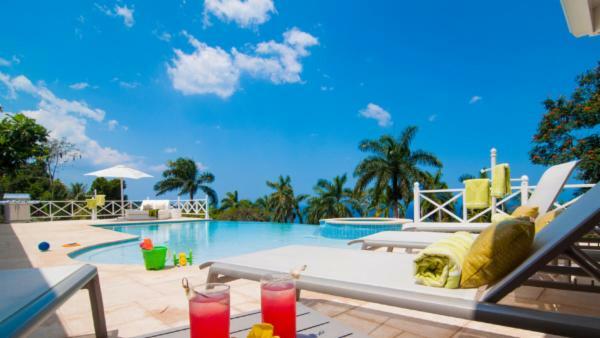 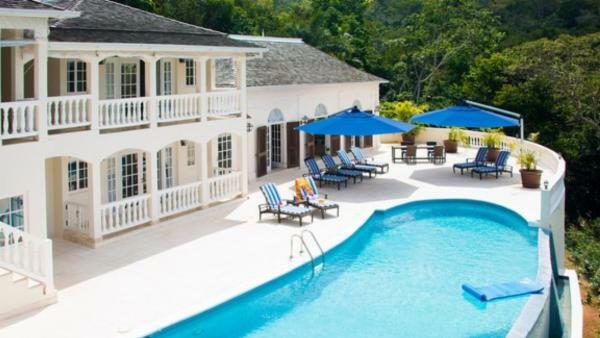 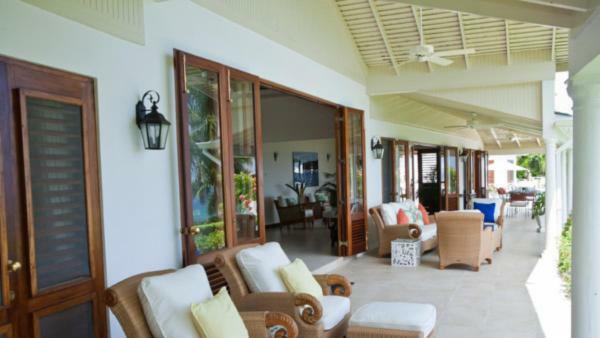 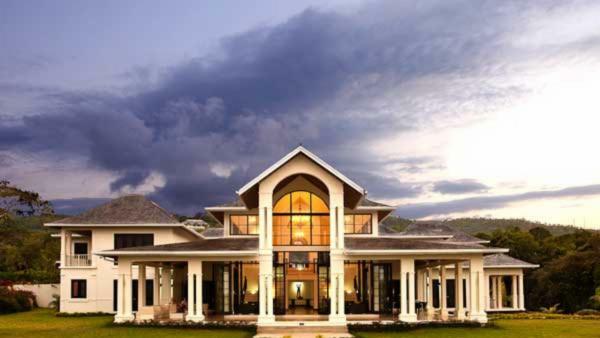 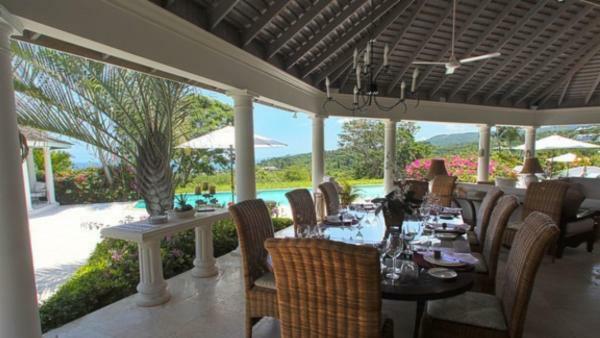 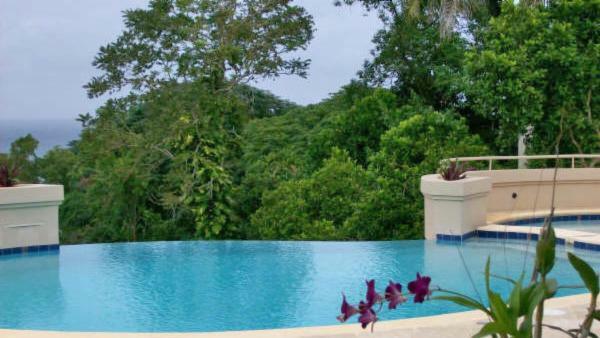 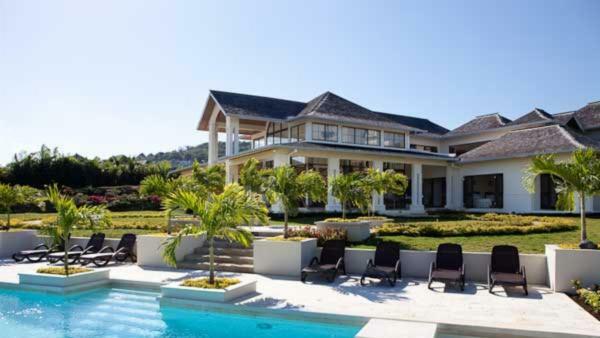 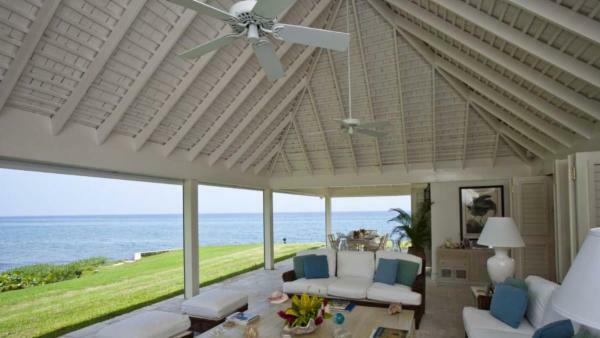 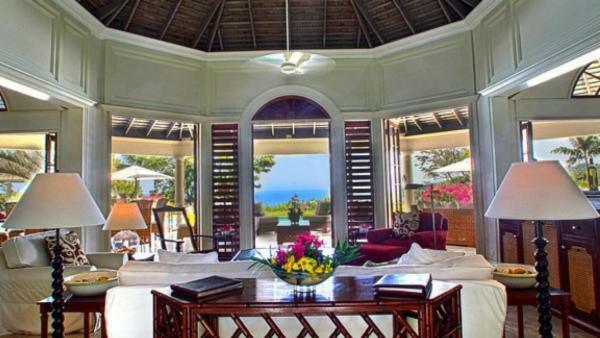 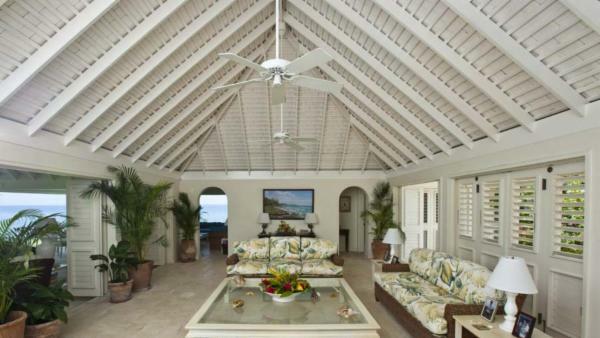 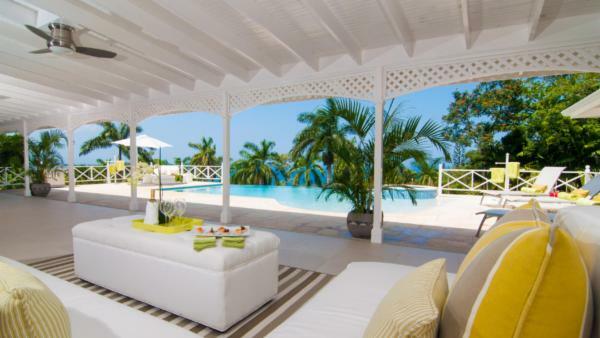 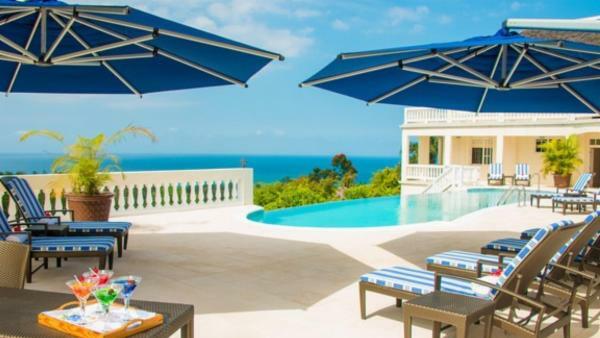 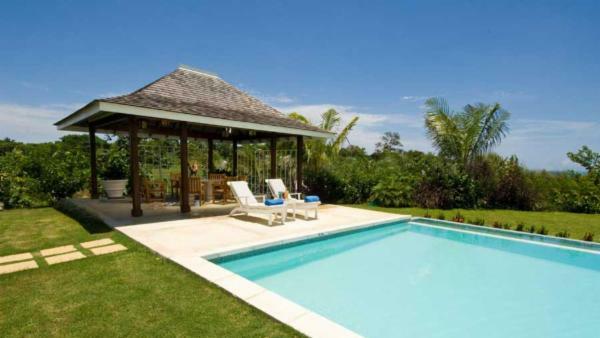 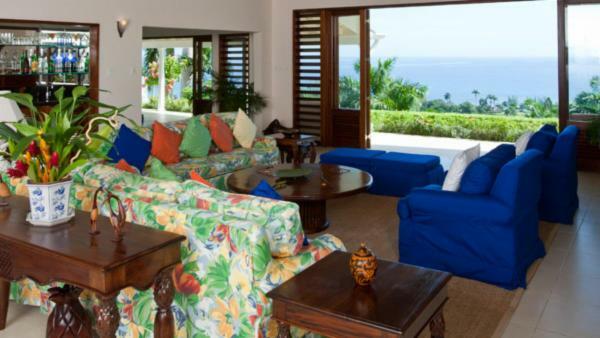 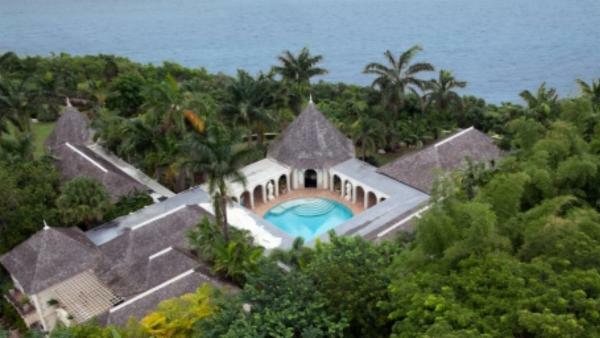 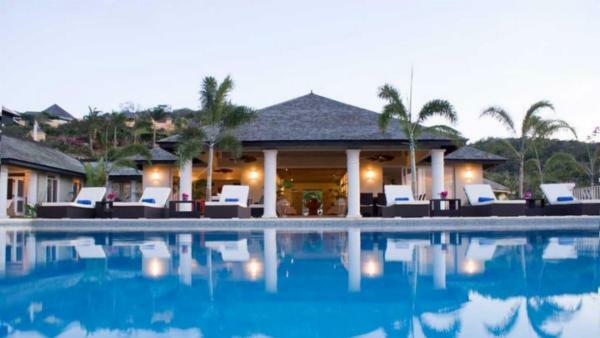 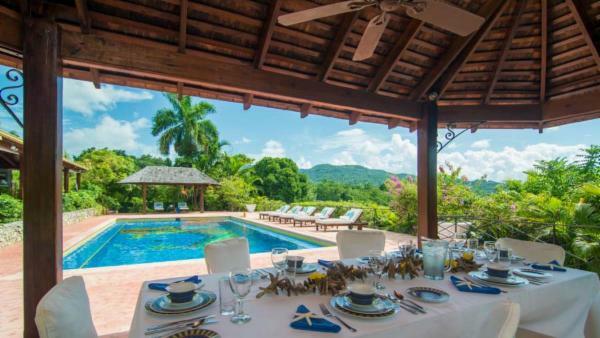 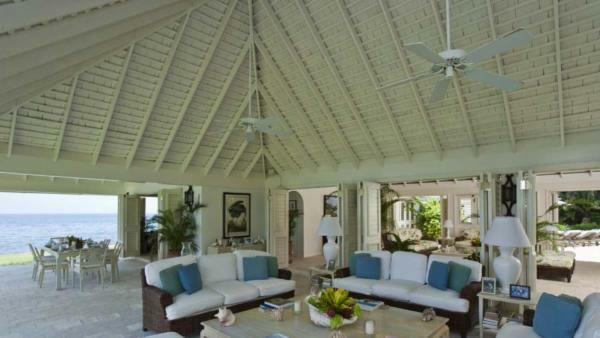 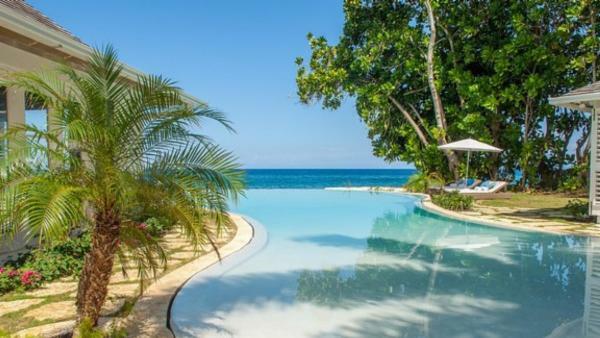 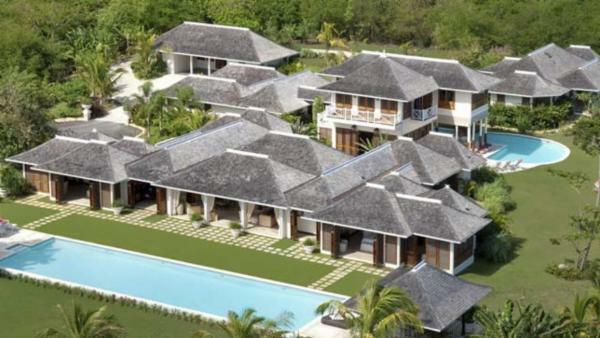 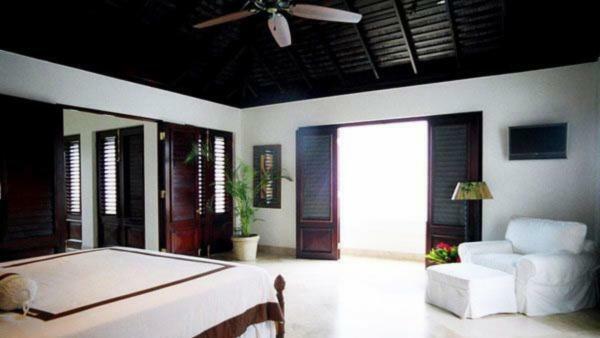 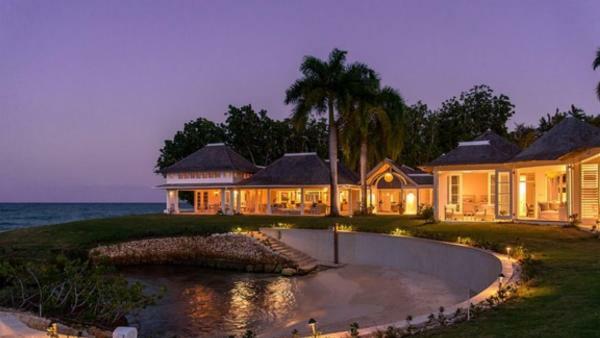 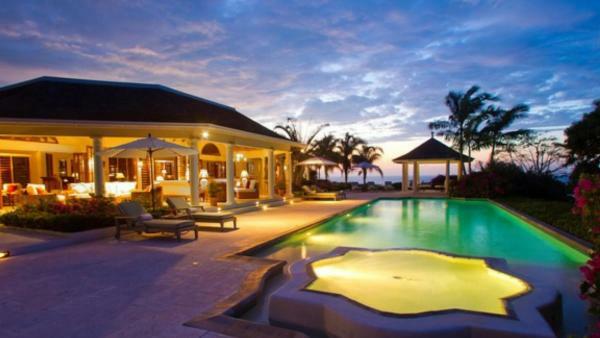 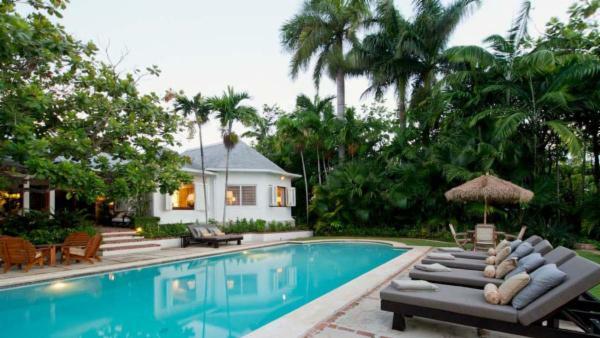 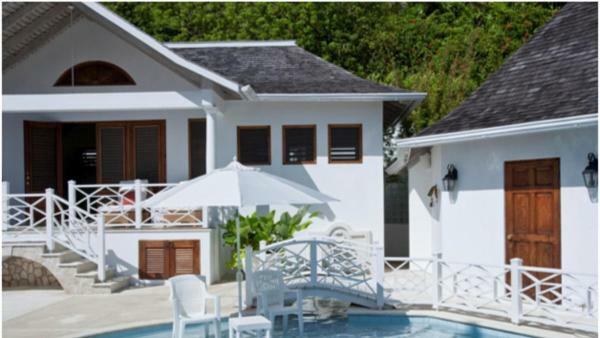 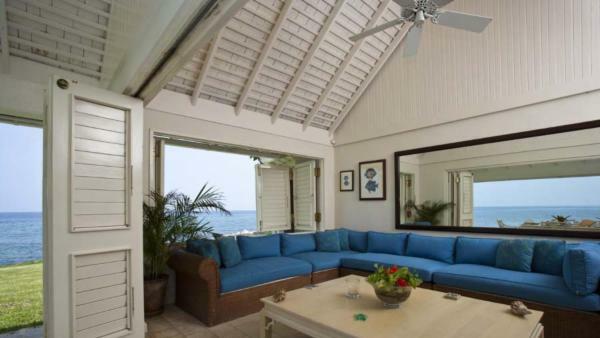 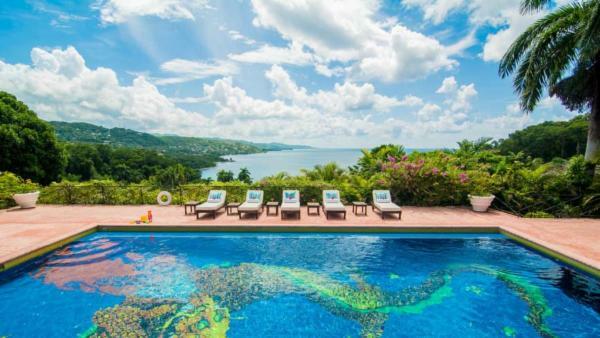 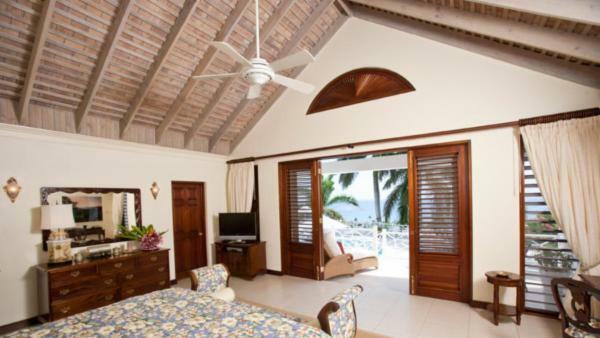 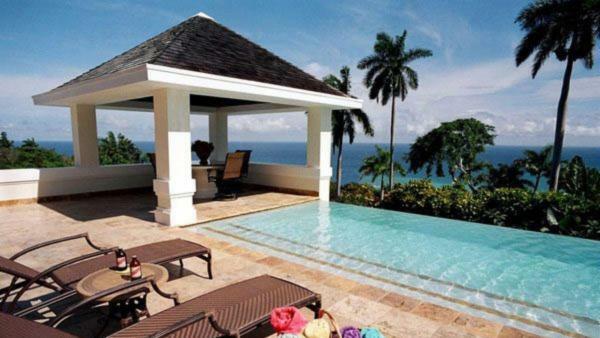 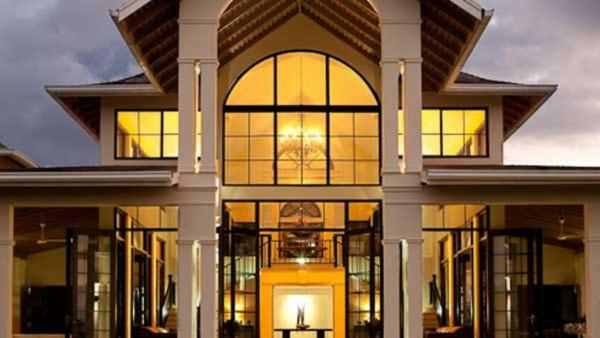 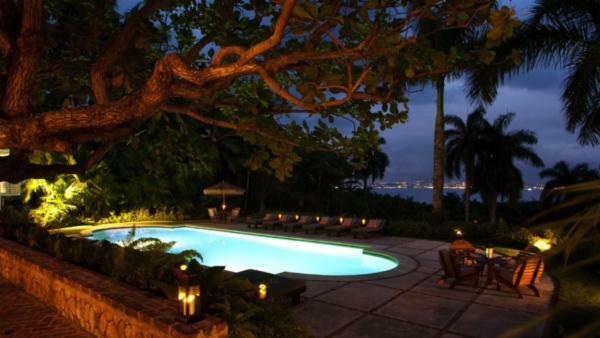 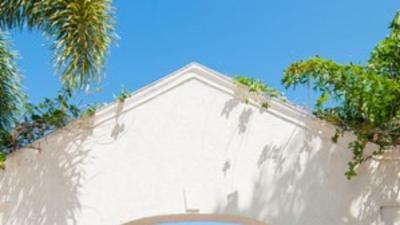 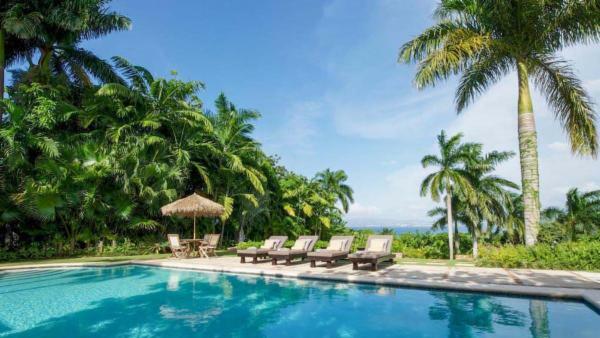 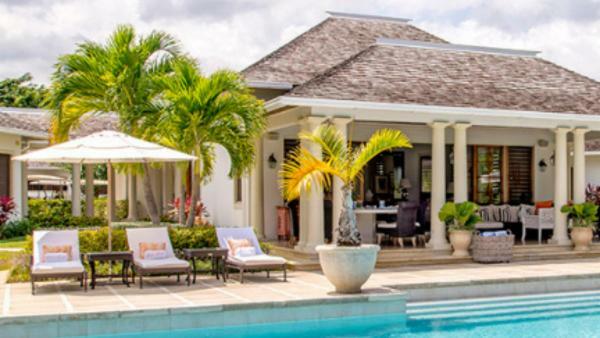 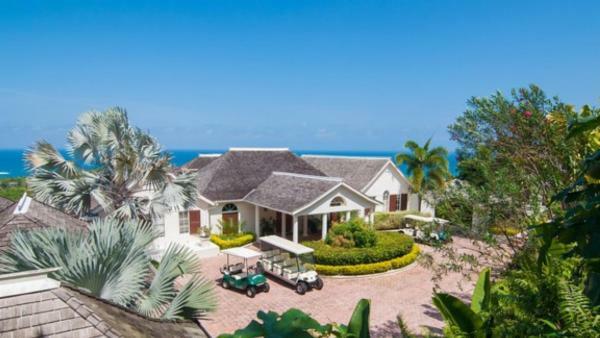 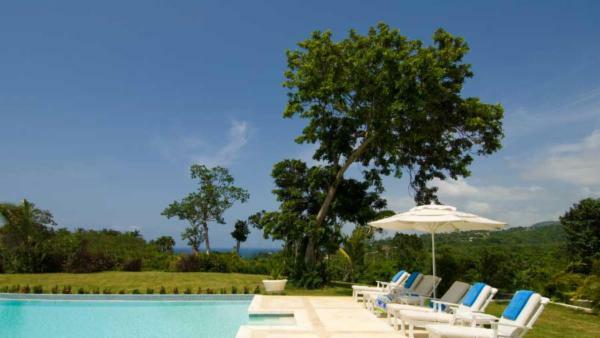 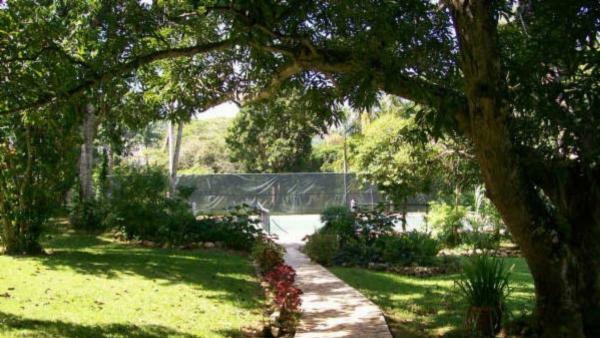 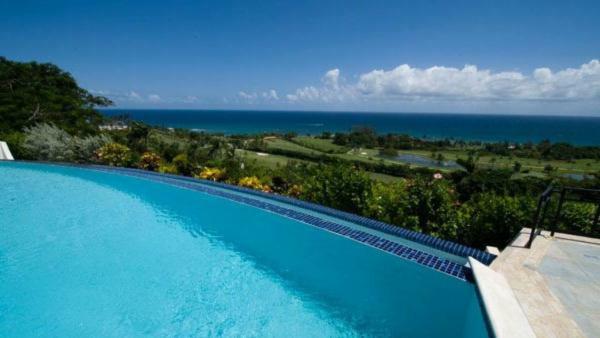 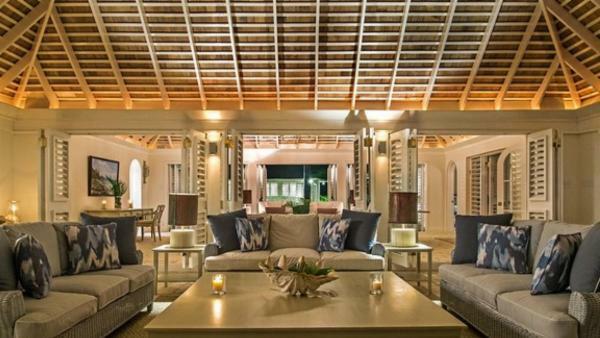 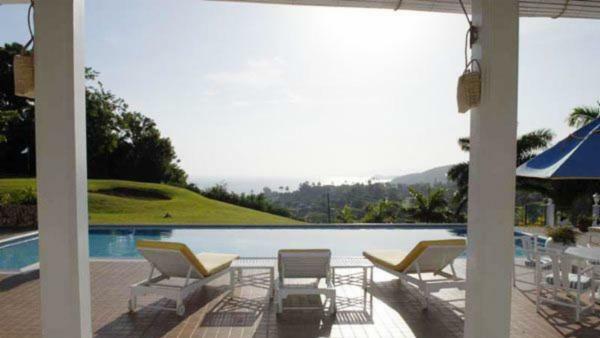 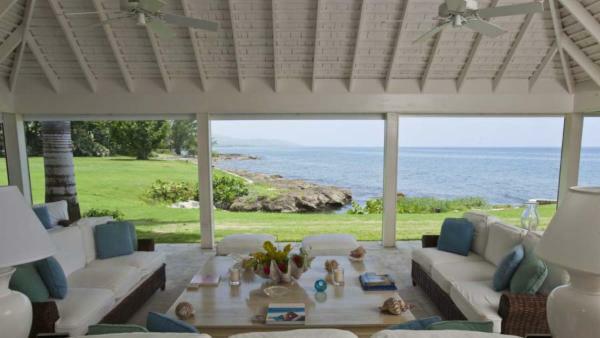 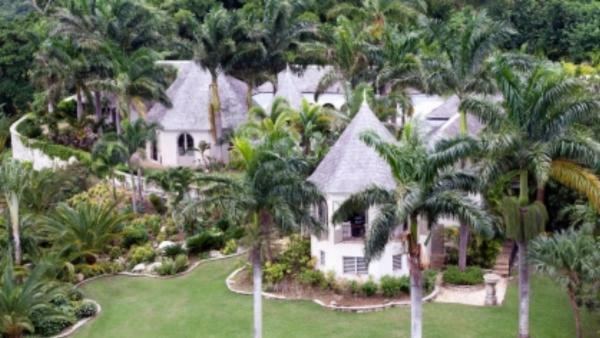 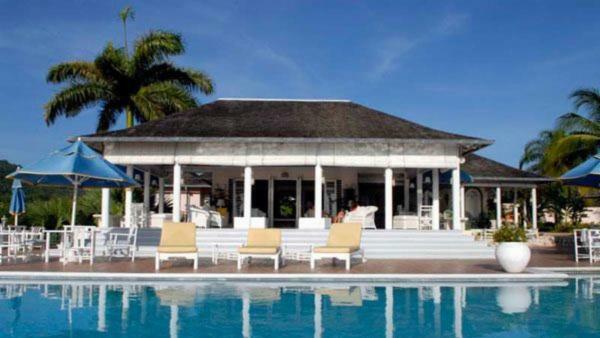 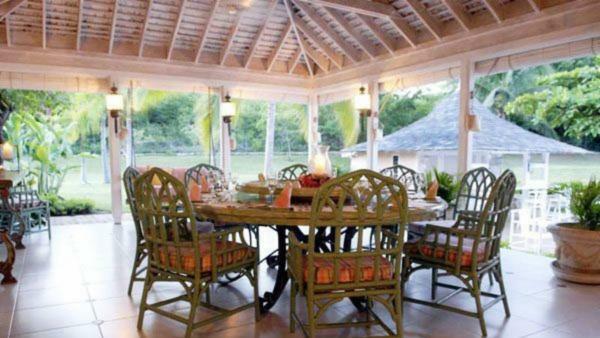 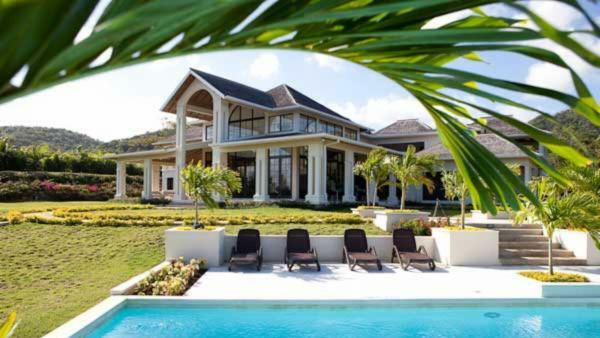 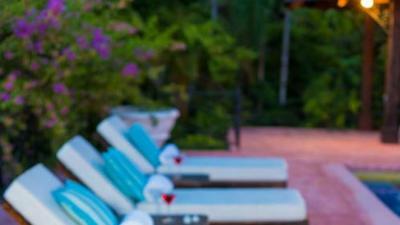 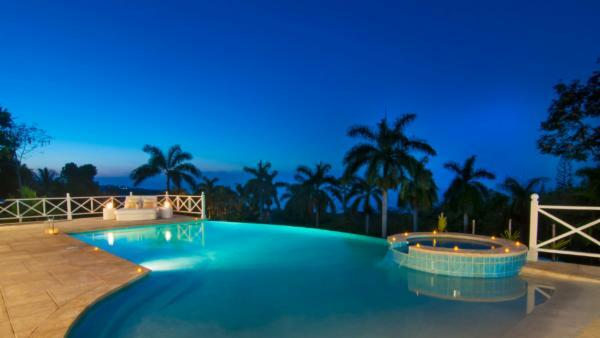 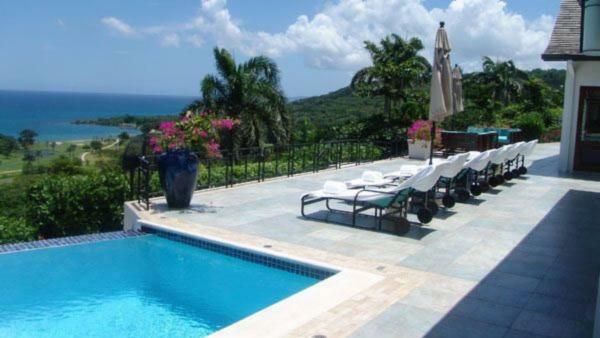 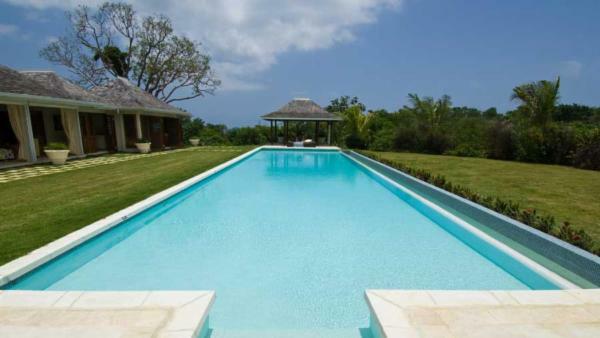 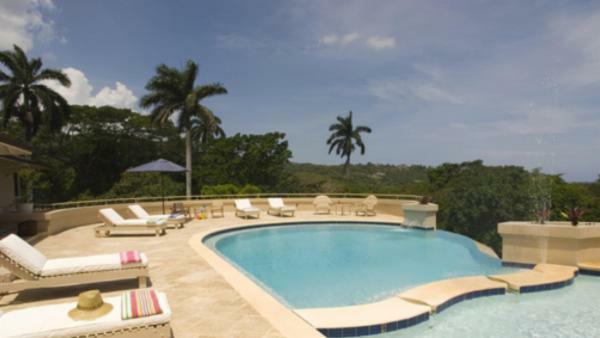 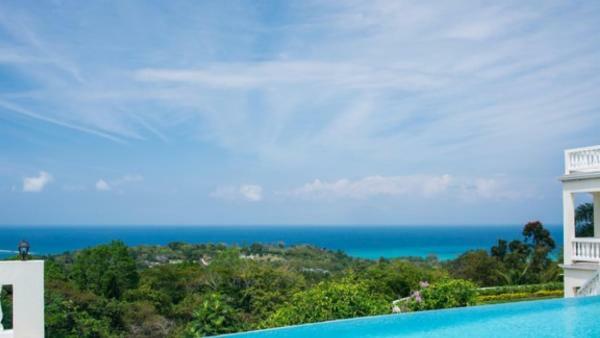 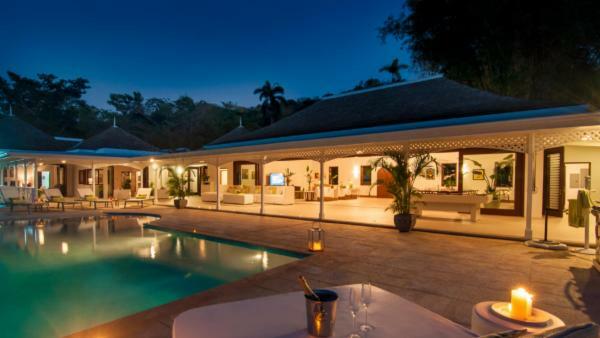 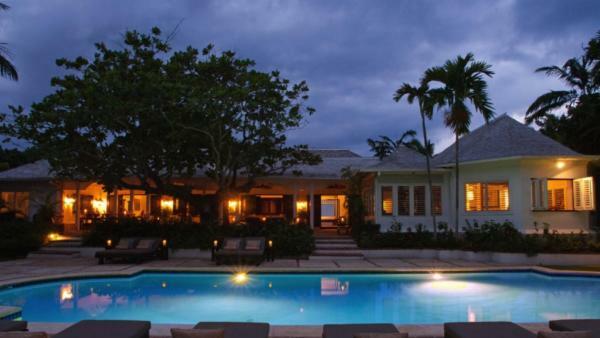 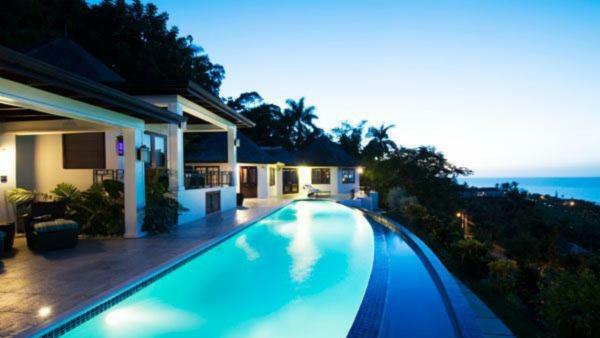 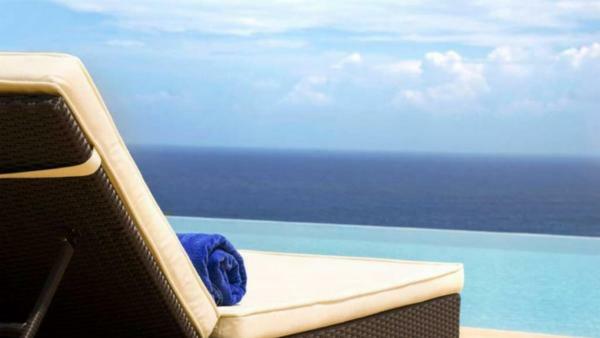 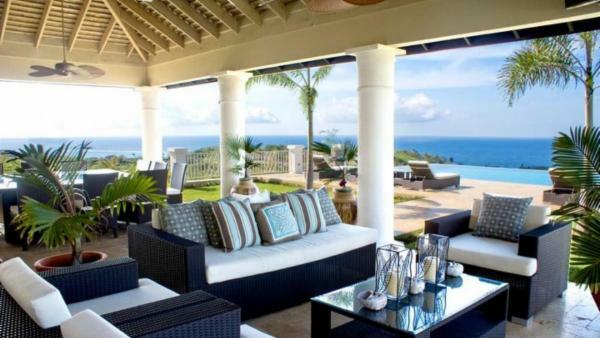 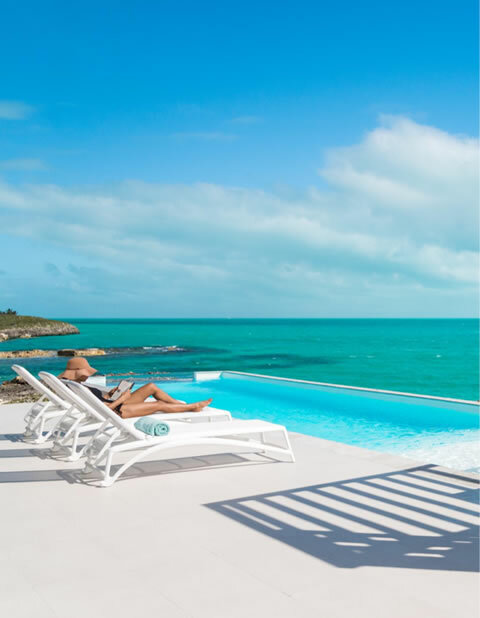 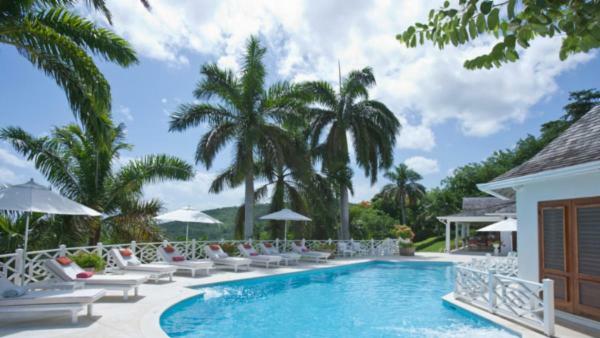 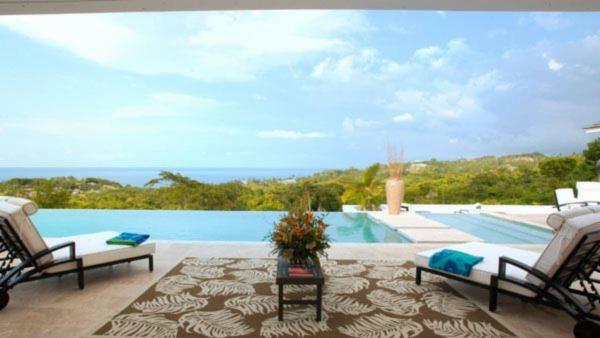 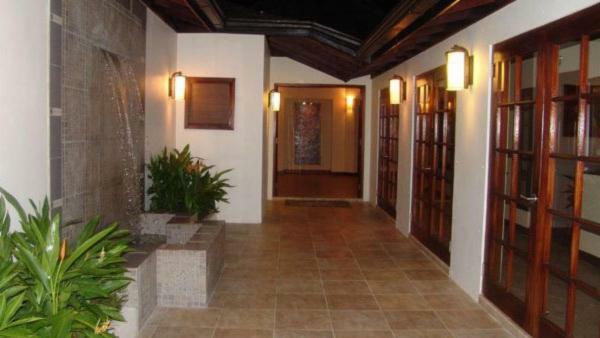 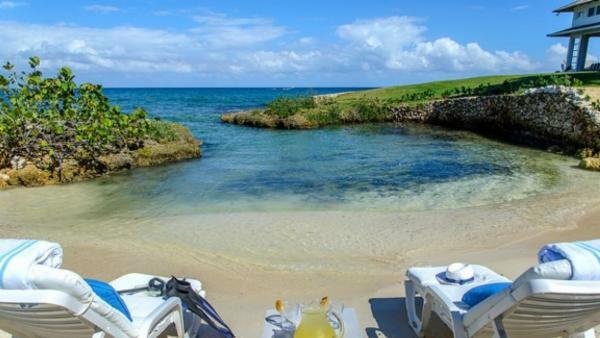 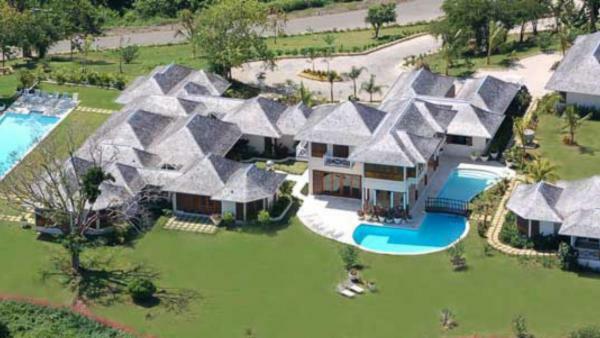 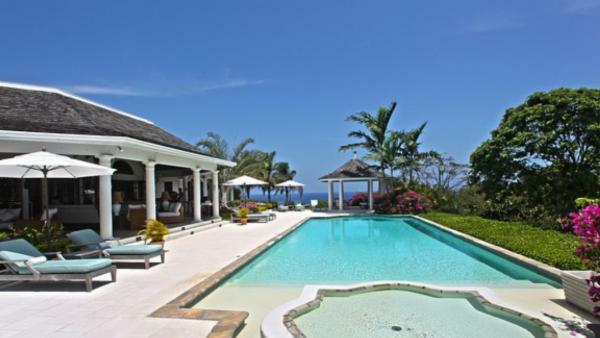 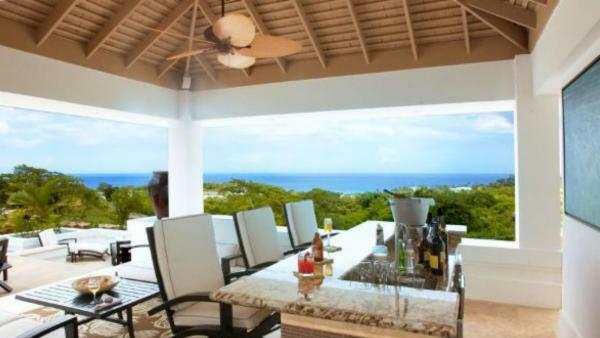 Our luxury vacation properties in Montego Bay, Jamaica are perfectly suited for any vacation occasion. 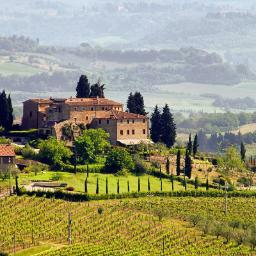 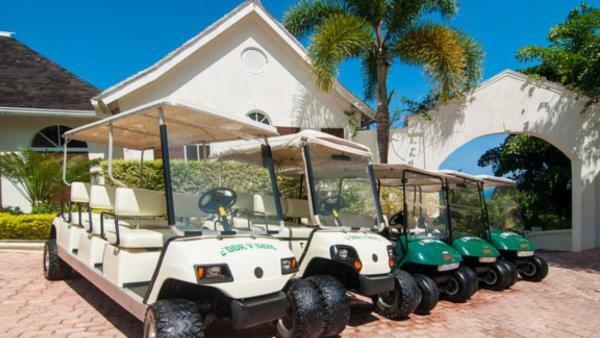 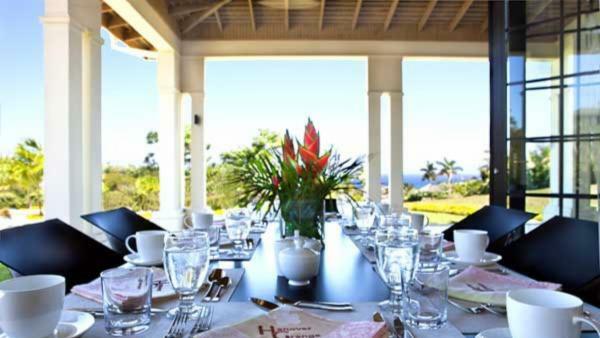 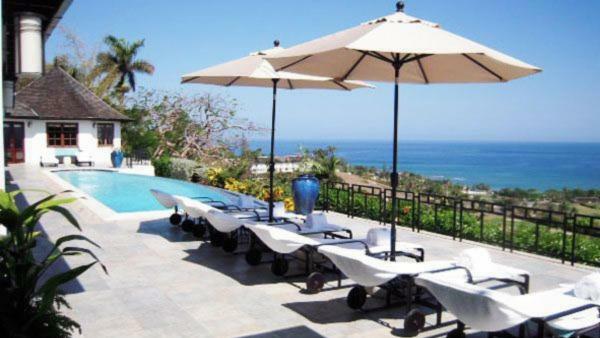 We can easily accommodate a small family getaway, a corporate event or a destination wedding. 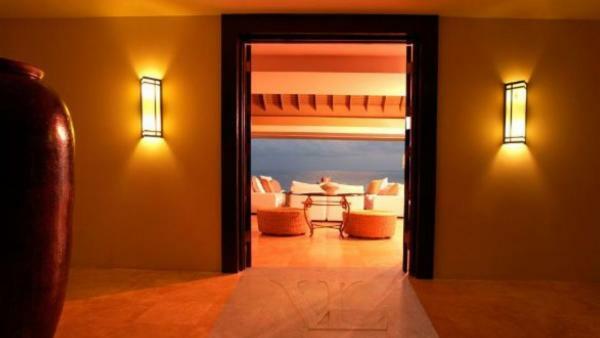 From 2 bedrooms and 2 baths, to 9 bedrooms and 9 baths, our luxury holiday villas capture the essence of graceful living, including such features as sparkling sea views, beachfront location and easy access to the sugar-sand beach, private pools, hot tubs, comfortable lounging space in both the sun and the shade, professionally maintained tropical landscaping, villa staff and the ultimate in privacy. 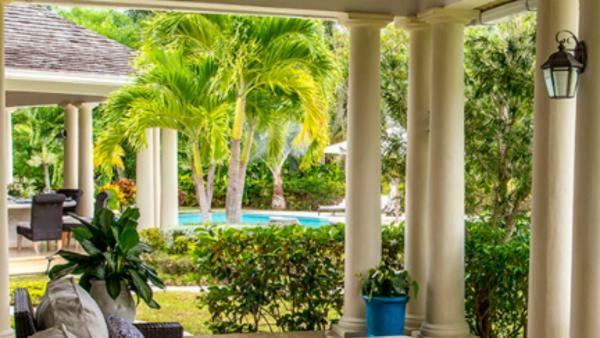 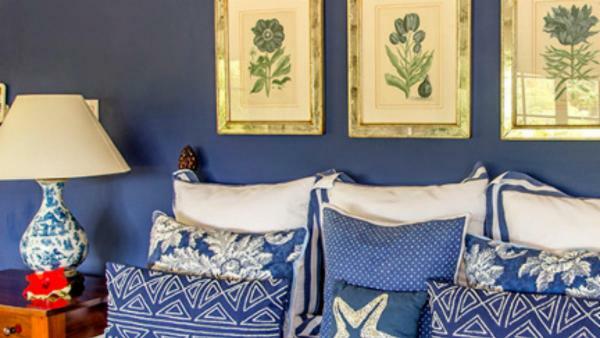 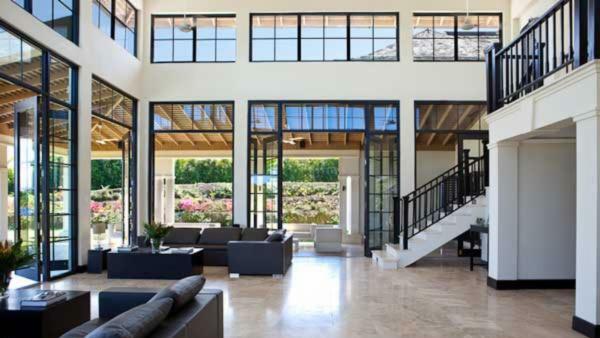 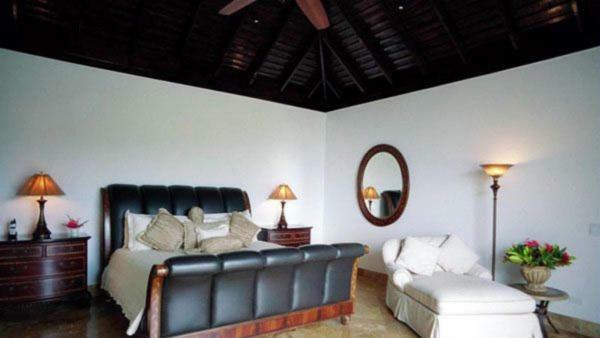 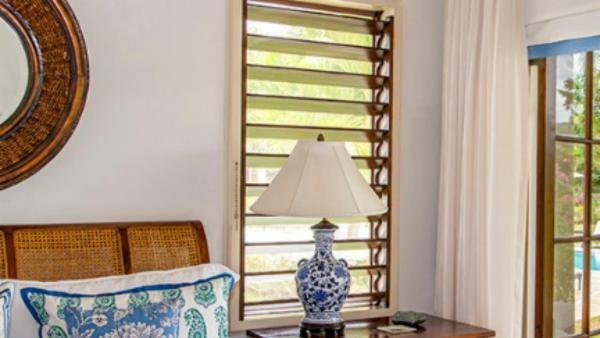 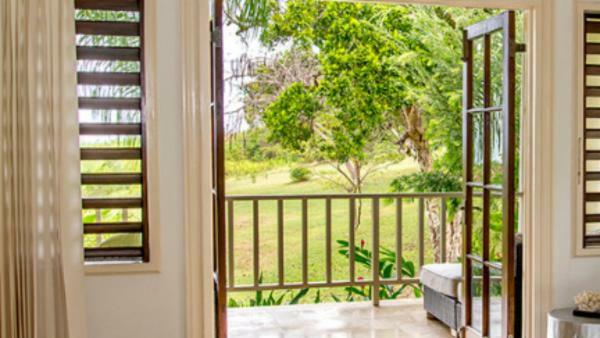 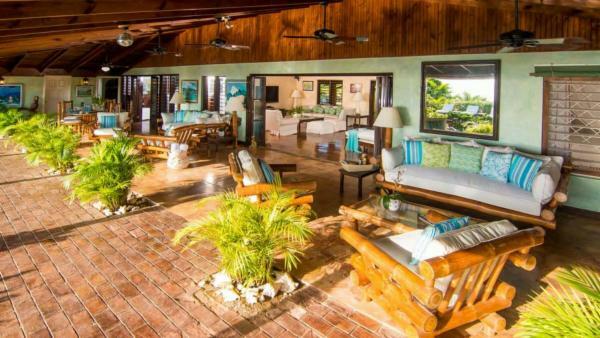 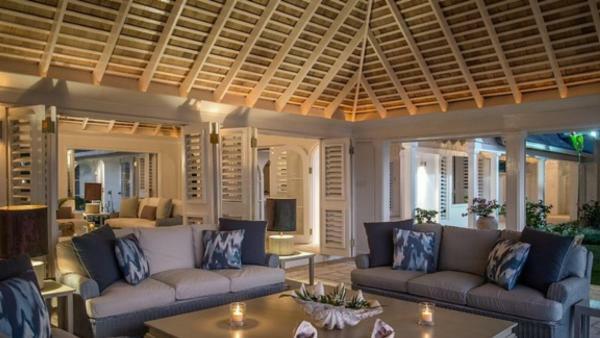 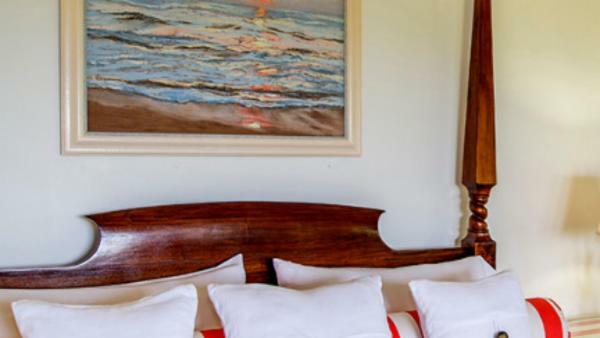 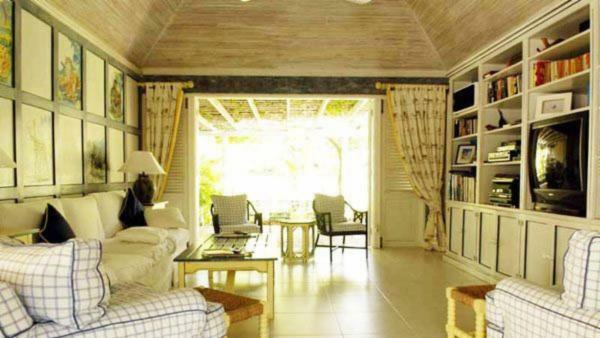 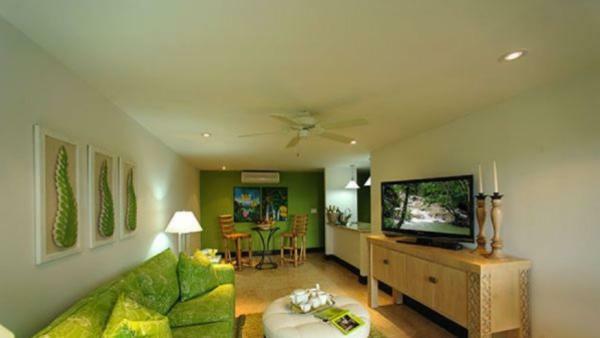 Interiors in our luxury Montego Bay vacation homes are no less grand, with professionally designed and designer-furnished living and dining areas with the highest quality materials and workmanship. 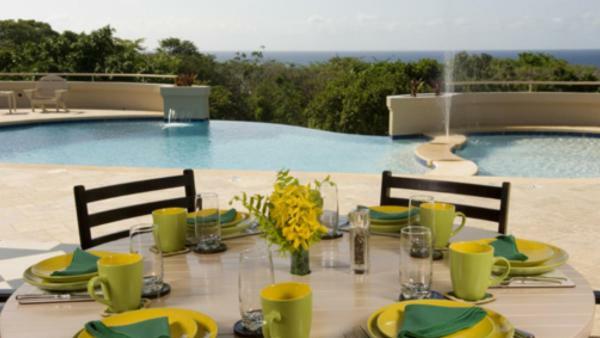 Kitchens boast high-end appliances to delight the family chef. 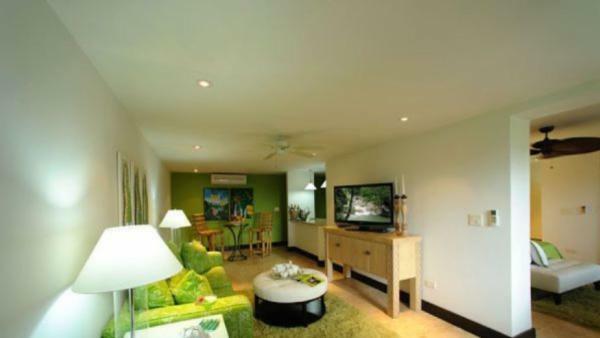 Media rooms offer the latest in electronic technology. 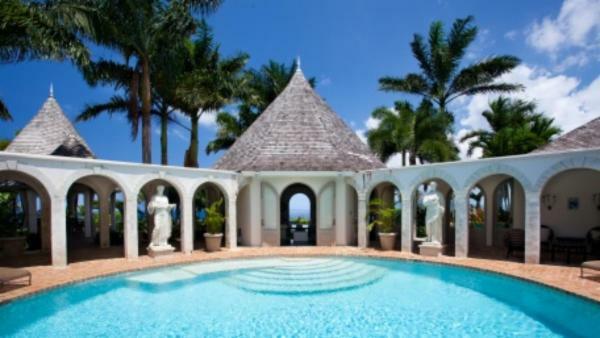 You’ll further enjoy children’s game rooms, game rooms with regulation pool tables and other games of skill, exercise rooms, office space and generous bedrooms sanctuaries with spa-like baths. 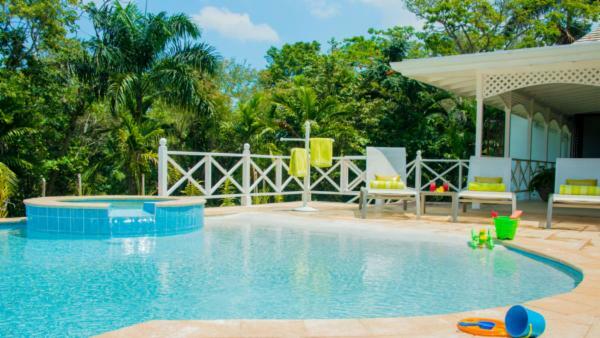 Take a rafting trip down the peaceful and scenic Martha Brae River, one of the best ways to take in the lush Jamaican scenery. 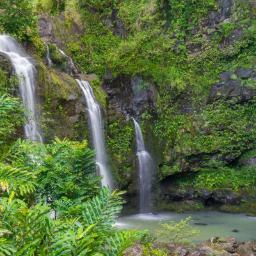 You’ll drift down the jungle-fringed river on bamboo rafts poled by local guides. 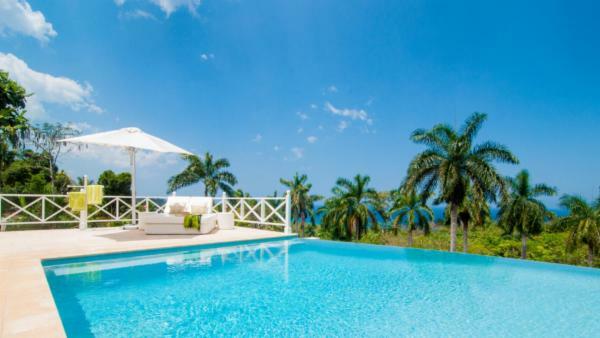 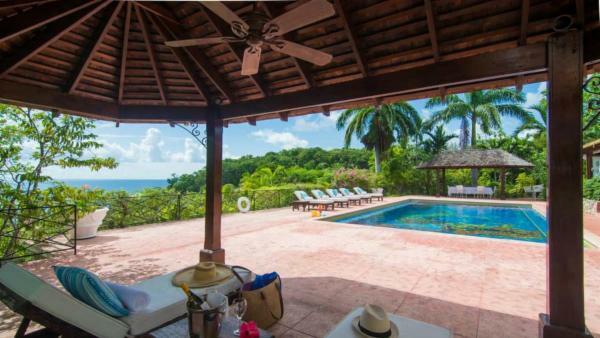 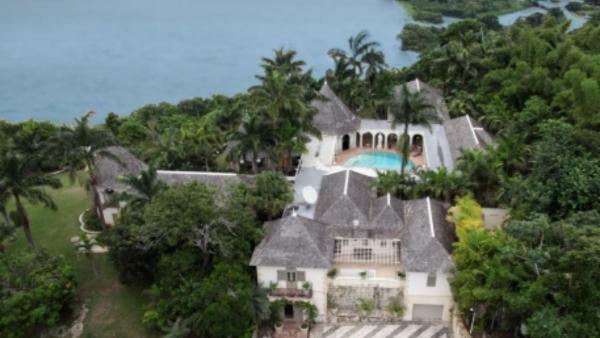 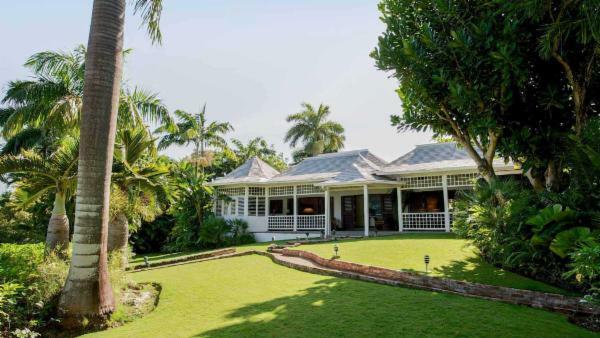 About 20 minutes from Montego Bay and overlooking the ocean is the Rose Hall Great House, a restored plantation home built in 1770. 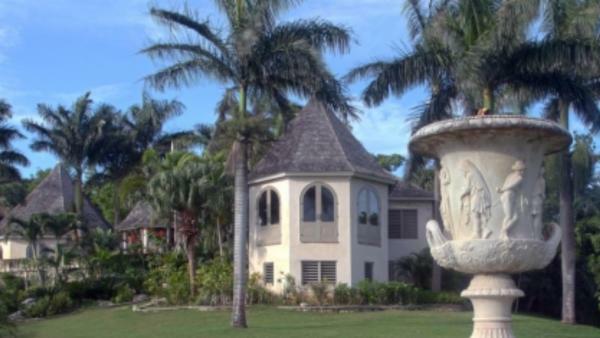 Legend has it that Annie Palmer, the White Witch of Rose Hall, ruled here with black magic powers. 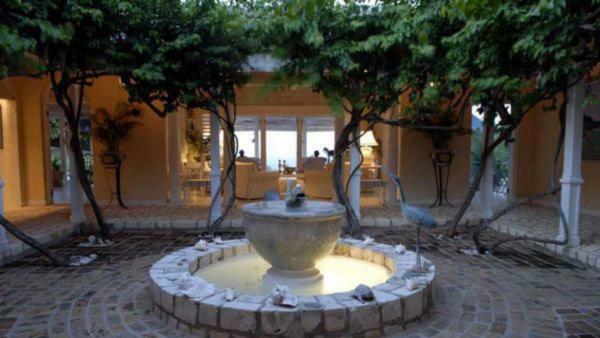 For a lovely fine dining experience in a restaurant known for its on-site organic gardens, try Round Hill Restaurant. 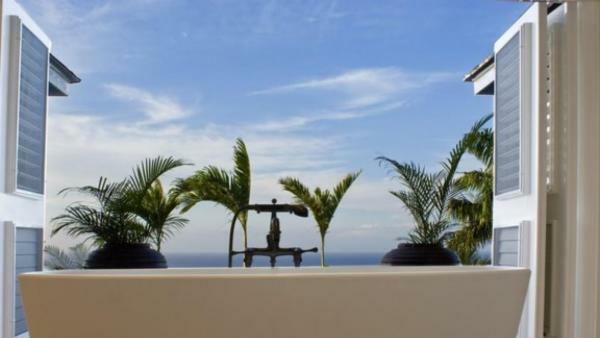 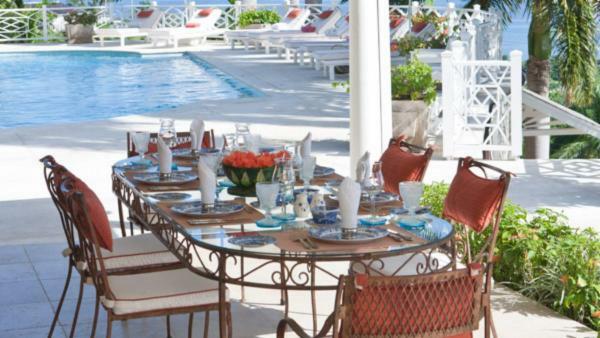 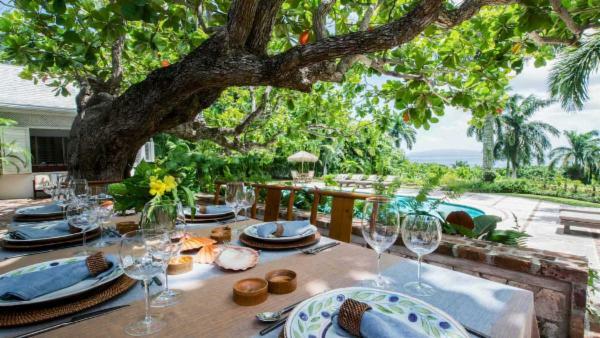 You will be treated to stunning views of the Caribbean, outstanding service and spectacular food.